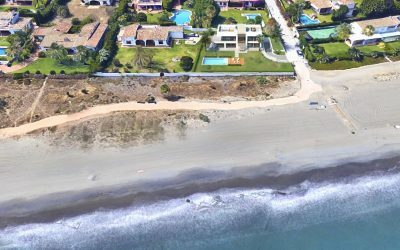 Hello and Welcome to the only website you will ever need when looking for a Villa for Sale in Marbella. 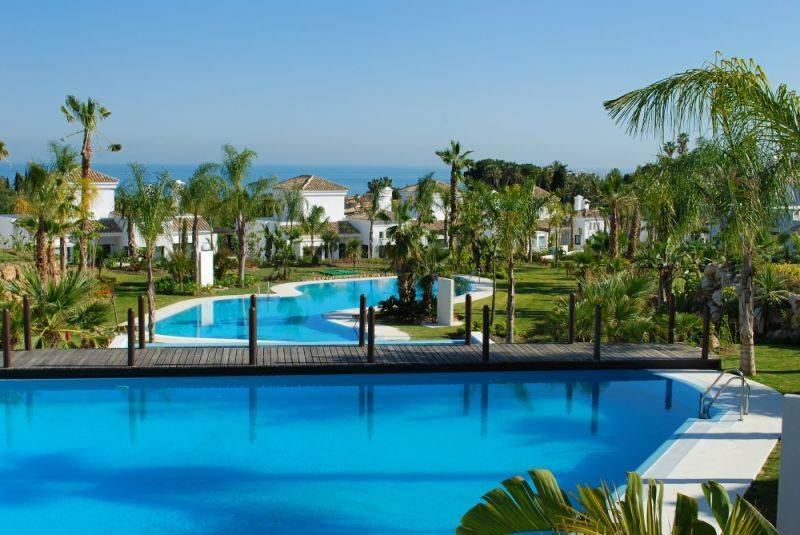 We currently have the best selection of villas for sale in the area covering only the most desirable locations from Elviria to Estepona. Known as having the best climate in Europe, with over 300 days of sunshine every year, and average temperatures that keep bringing people back year after year. 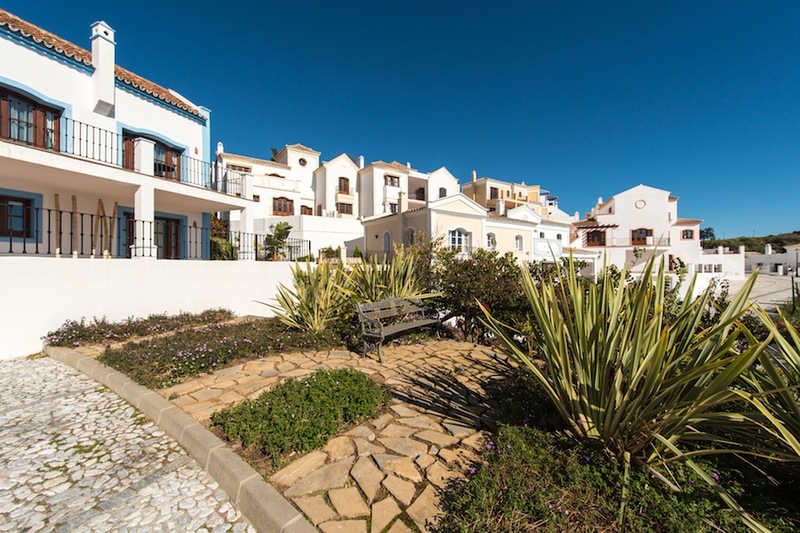 Therefore owning a second home here is particularly desirable, with more and more buyers from all over Europe wanting to own real estate in the area. 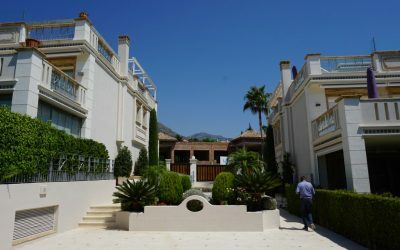 There are several different types of architecture on offer, from the grand Andalucian style home to the more modern and contemporary mansion. All the properties offer something different, with a range of styles and sizes that will suit most budgets. 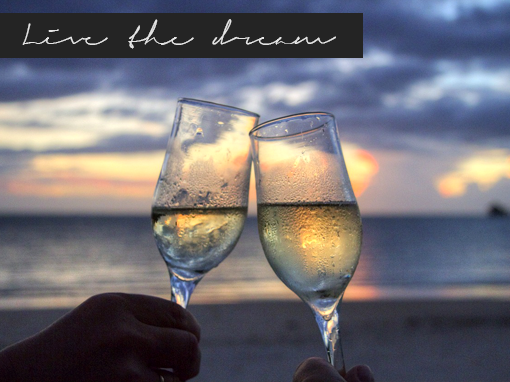 If it is sea views you are after then you will not be disappointed. 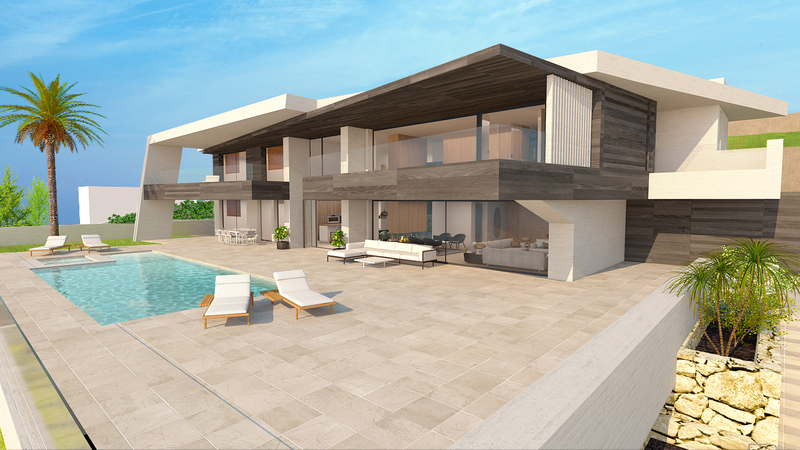 Many of the villas command exceptional views to the coast line and beyond, and views across to the rock of Gibraltar and even as far as Africa not uncommon. 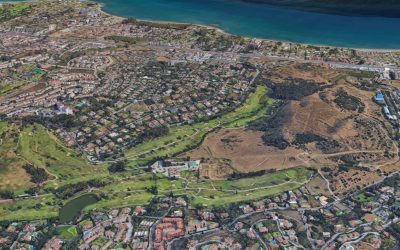 Some of the stand out areas that should be noted comprise of Sierra Blanca which overlooks Marbella center, Nueva Andalucia which is at the heart of the golfing community and of course Benahavis which homes some of the most prestigious resorts in the entire country. La Zagaleta, Los Flamingos and La Quinta to name a few. Throughout our website we showcase the best money can buy in the area. However if you would prefer we have a property finding service that will enable you to view just those that fit your precise requirements. 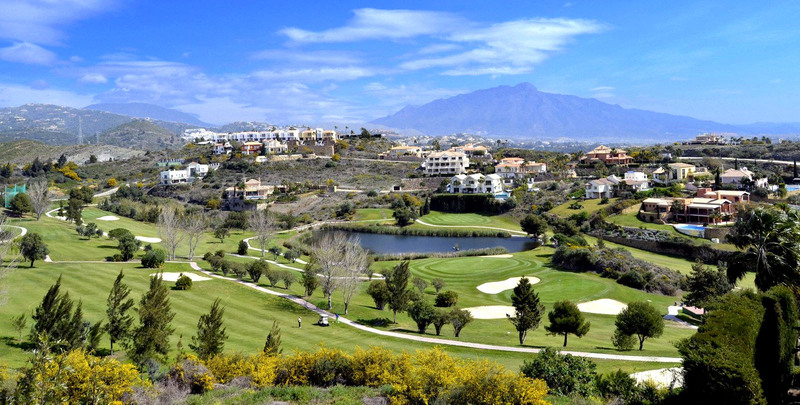 Expect to be dealt with in the most professional manner, with many years experience in selling villas on the Costa del Sol, privacy and security are of the up most importance to us, and you. 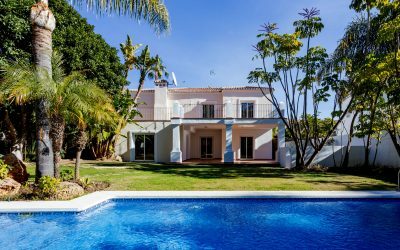 Please feel free to contact enquiries@marbellapads.com… If you are looking for a contemporary or even more traditional Andalucian style home, we will find the right one for you! For more information please call +34 952 882 775 or +34 616 171 125 or fill out the contact form to the side. 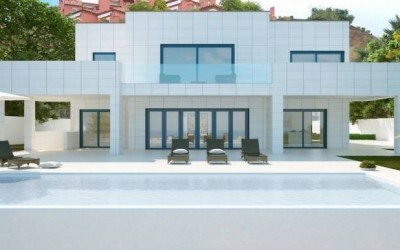 We only list villas for sale in the best condition in the best areas. We also work directly with banks, developers and realty agents giving us the best property selection.